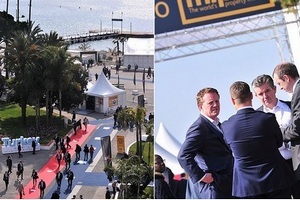 As Mipim prepares to open its doors, another major evolution in the functioning of the world’s largest and most important real estate show is evident. For the first time, there will be a substantial focus on the residential segment. This is in many ways not surprising, but it does show that the structure of real estate is shifting. 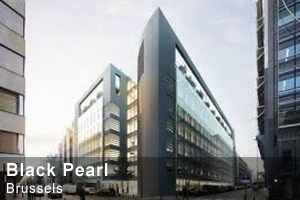 Here in Belgium, we more frequently hear of ‘mixed use project with offices, residential and other functions’, than of office developments pure and simple. And this is not just the case for Brussels, but for all of the country, and in all districts. 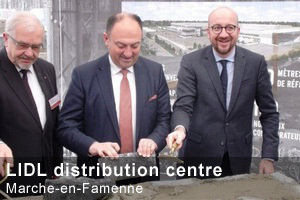 The desire of authorities everywhere to break up the previous ‘office ghettos’ and bring life back into these districts, is quite clear and has not gone unnoticed by Reed Midem, the organisors of Mipim. 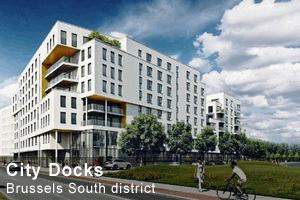 This trend is even clearly apparent in the most ‘office ghetto’ district in the whole of Belgium, Brussels’ European district, where innovative residential developments are springing up alongside, or even within, office properties. 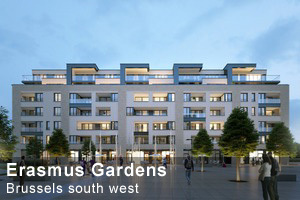 At Mipim, housing will be looked at from three different perspectives. There will be a focus on urban development, where the issues of public vs. private sector requirements will be analysed. From an investment angle, a debate on whether housing is an asset that investors are now willing to include in their portfolios. And delegates will also discuss what the homes of the future will look like. 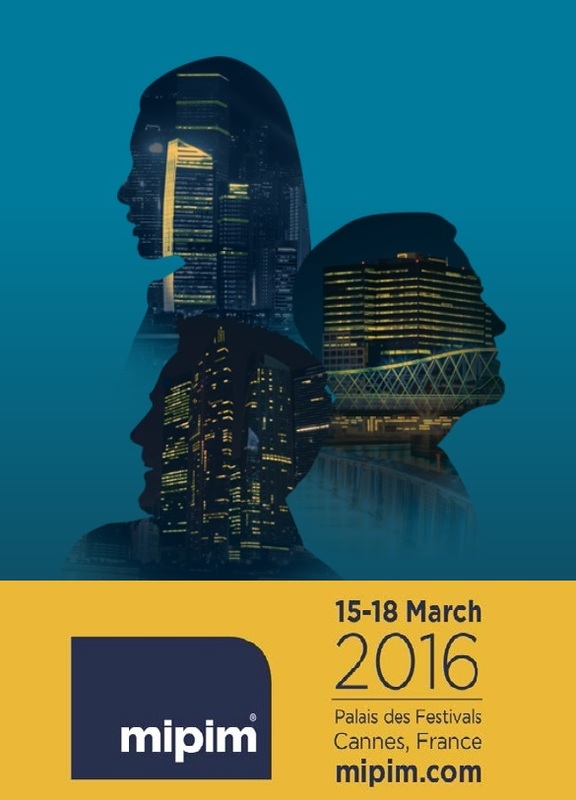 And drones are coming to Mipim 2016. The world's property market will showcase the latest innovations in technology that will impact the real estate industry, including drones that are capable of surveying sites. The trend of office space conversion to alternative uses is still strong, with another 92,000 m² of office space being reconverted in 2015. This is particularly true in Brussels, which has the most substantial office stock in the country at 12.7 million m². Typically, older, out-dated office properties alongside residential districts have been redeveloped over the last decade, though office space in traditional business districts has also garnered interest. 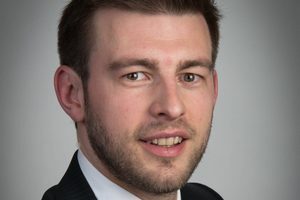 According to Michael Niego, Director Capital Markets at CBRE, the motivation for the conversion of office space has been a colliding trend of economic factors. Amongst the total of 11 categories with 45 nominees selected from 230 candidates from 42 countries, four Belgian projects have been selected for this years’ finals. Belgium will be competing in the ‘Best Innovative Green Building’ category with the ‘nearly zero building’ Treurenberg project. Toison d’Or, a Prowinko development on the avenue of the same name, is to be found in the ‘Best Residential Development’ category. 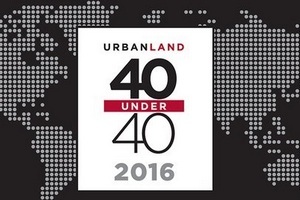 Moving on to the ‘Best Urban Regeneration Project’ there is the Groen Kwartier in Antwerp. 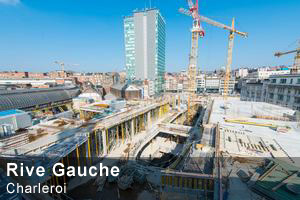 And finally, the ‘Best Futura Project’ category award will be competed for by Paradis Express in Liège. It is gratifying to see that projects from all three regions have once again been selected. The eastern section of Brussels' inner beltway from the Place Louise to the Place Madou, is defined by four major towers. And over recent times, all four of them have been the subject of considerable activity. 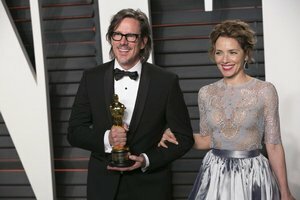 The former Hilton hotel, it will be recalled, changed ownership and name and became 'The Hotel'. 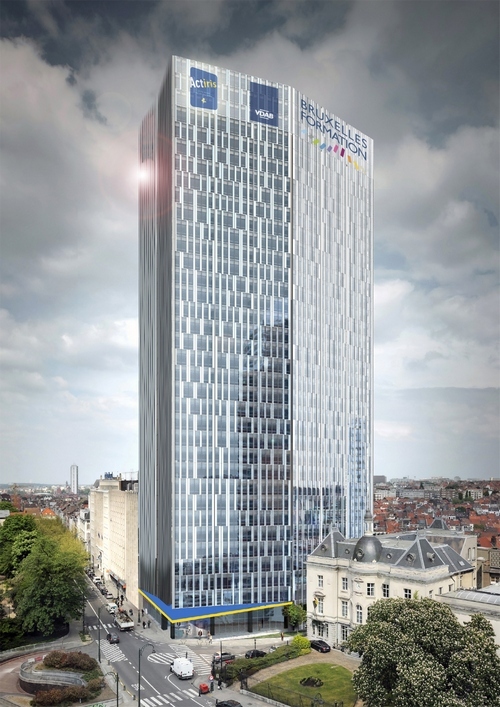 The Madou Tower was the subject of a very major refurbishment which also involved its immediate surroundings. In between the two, Bastion Tower has just changed hands, and now the centre of attention has shifted to the fourth tower - Astro Tower'. 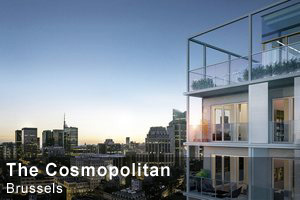 Astro Tower has just been fully renovated and bought by a Korean consortium, through the French office of PATRIZIA, subsidary of PATRIZIA Immobilien AG. The seller was a subsidiary of Spanish bank Santander. 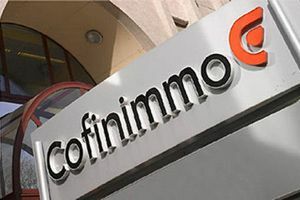 The price is estimated to be around 170 million Euros, which makes it one of the largest investment transactions of recent years on our market. 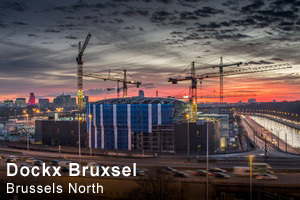 Brussels-based real estate advisor ANIXTON played a crucial role in this transaction, acting firstly as tenant representative for the new occupants, employment agency Actiris, its Flemish equivalent VDAB, and training agency 'Bruxelles Formation'. 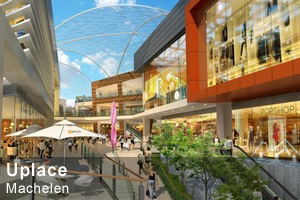 The organisations are expected to move in later this year during October. Colliers International Asset Management Belgium is specialized in tailor made services for private and institutional Investors. 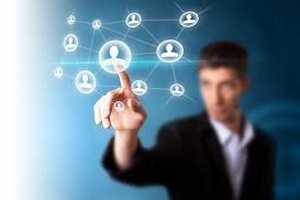 It positions itself as a boutique player, acting in a limited number non conflicting instructions covering a wide array of issues with a specialized team of 15 people. Alongside ordinary property and asset management services, areas of intervention of Colliers International Asset Management Belgium cover data room management, leasing coordination, equity recovery, refinancing, distressed asset exit management and asset repositioning. 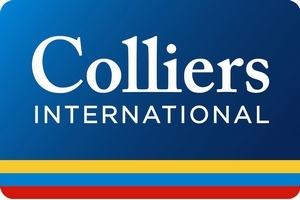 Colliers International Group acquired IDB Management (‘IDB’), a leading asset and property management firm in Belgium, in July last year. 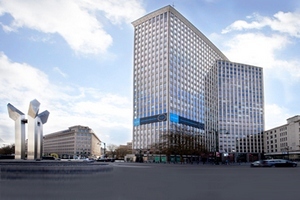 As part of the transaction, IDB was rebranded as Colliers International Asset Management Belgium and the principals will lead its asset and property management segment going forward. What are the new expectations of citizens regarding housing, transport, wellness, connected cities? How close are we to creating the ultimate future city? What are the opportunities for the real estate industry and investors? As the real estate scene evolves, so do the topics covered during the very wide range of conferences to be held at Mipim. 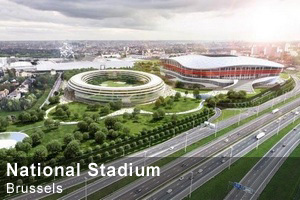 Where the Belgian stands are concerned, presentations will be made by all three regions and some of the major cities, and the Belgian ‘Surreal Estate’ zone will once again be host to companies from across the whole of Belgium. 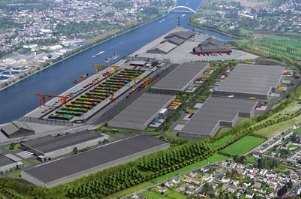 Immoquest recorded a record number of semi-industrial transactions in Liège province during 2015, compared to previous years. This positive evolution marks a gradual emergence from the crisis. 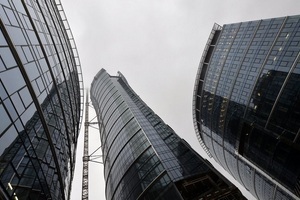 Once again, activity essentially involved local SME’s which expressed a high degree of demand for land and buildings. 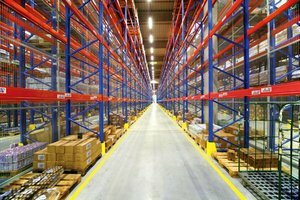 The renewed dynamism in the real economic fabric makes the arrival of foreign investors almost impossible, especially if they are looking for large surface areas. Following 17 months of construction works, ORPEA Belgium opened its Park Lane health centre opposite Antwerp city park on February 29th. 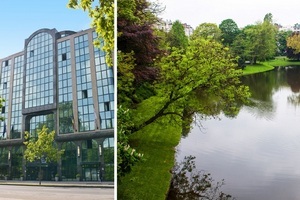 ORPEA invested a total of 28 million Euros in transforming this former Radisson Blue Park hotel into the Park Lane health centre. In total, the centre offers 156 beds, divided between units for single persons and couples. The sports facilities of the former hotel have been adapted for the new residents, who can benefit from an excellent wellness centre and a covered swimming pool. ORPEA also entered into a working agreement with 2-star chef Yves Mattagne, who came to fame via his ‘Sea Grill’ restaurant in the Brussels Radisson hotel. 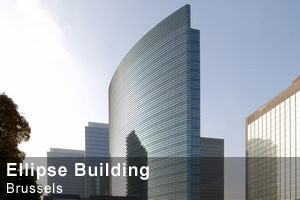 Following the Climate Energy Plan of Paris, aiming at reducing 75% of greenhouse gas emissions by 2050, Paris City Hall has mandated Belgian architect Vincent Callebaut, in partnership with the green engineering consultant ‘Setec’, to carry out research and development work on the integration of high-rise buildings with plus-energy production by combining their energy for the surrounding areas. In order to fight against the urban heat-island phenomenon, the density of the city will be increased over the long-term. 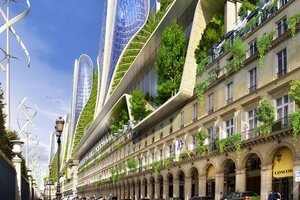 This study presents prototypes of mixed towers which bring nature back into the heart of the city and which supply renewable and recyclable energies in short loops, through innovative systems. 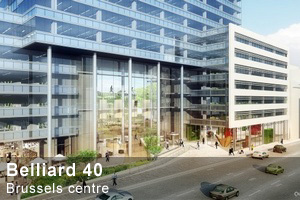 Imagine workspaces spread across 22 storeys of an office tower. Imagine that these are connected via brightly coloured staircases that snake through the centre of the building to get people moving without using the lifts. 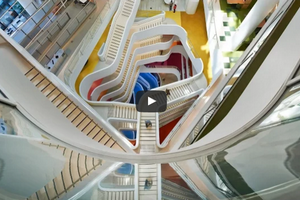 This is how insurance company Medibank’s premises have been designed by the Hassell architectural bureau, to promote mental wellbeing and physical health among staff. 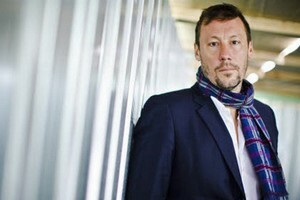 Watch the video with the interview of the architect Rob Backhouse. 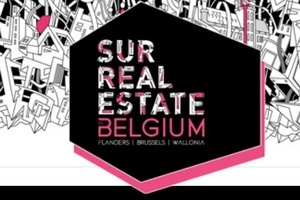 One of the very first events on the Belgian stands demonstrates that charity can also find place in real estate. It is the arrival of the REcycle2 cyclists at the Belgian Pavilion. 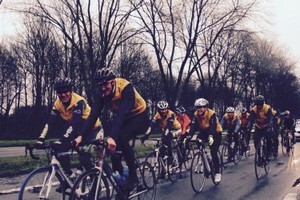 ReCycle 2 is a 6-day/1200km cycling challenge from Brussels to Cannes. It offers all-inclusive services, from training to road assistance and marshals, along with all the necessary logistics to lead the peloton to the opening of Mipim. The event is to raise funds for the charity ‘Renovassistance’ which has the aim of providing decent and affordable housing to disadvantaged families. 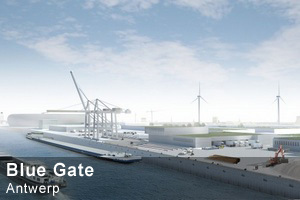 The Bastion tower at the Porte de Namur, on Brussels inner beltway, has not just recently changed hands, but is set to see an innovative urban development. Banks of winglets along with three vertical axis wind turbines, 9 metres high, are to be installed at the foot of the tower, along with a fourth, horizontal turbine. These installations will produce a modest 600 Watts of power but will act as a real-time experiment to see how the wind which circulates around towers could be used to good effect.